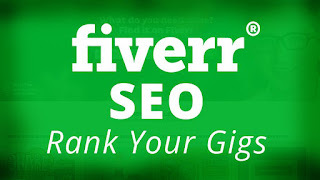 Fiverr is a popular freelancing site on the internet. There are many sellers and buyers. Therefore competition is so high. If you are a newbie seller you need to make a professional gig to get more sales. To fulfill that you need to seo your gig to get more visitors through search engine result pages. 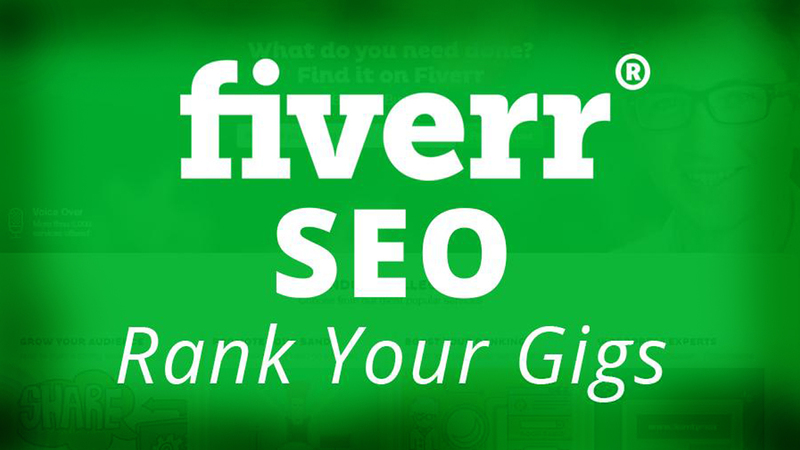 Today we are going to show you how to rank your Fiverr gig on google for a specific keyword. You need to find your seed keyword first. Then you can make your Fiverr gig according to it. Do keyword research and find the best targeting keyword to rank. For example, if you are doing photoshop editing, then your main keyword will be “Photoshop Editing”. After that, you need to highlight that keyword within your gig. You need to include your seed keyword within your title. It’s important to rank. This is a good way to highlight your keyword to search engines. But most sellers don’t think about this. You need to put your targeting keyword to the names of gig images and video. Always careful to not to spam and be intelligent when you are doing this. You need to produce great content to attract your buyers. Within this, you can include your seed keyword 2-3 times. Don’t put it more than three times because it’s spam. But some people try to do it again and again. Once google detects you are going to spam, definitely you will lose google rankings. Tags are an important factor for the rank you in fiverr results page. You need to identify what your buyers searching and then you can put these terms to your tags. You are only allowed to put 5 tags for a single gig. Don’t forget to include your seed keywords within these tags. There are some several factors which help Google to rank your gig. 1) Reviews – Try to get always 5-star ratings. Getting more ratings will definitely help to defeat your competitors for the same keyword. Always you need to do your work very well to get high ratings. 2) Bookmark- Once your buyers bookmark your gig, that will helps to increase your rankings. People bookmark you because your gig is great for their work. 3) Social Shares – You need to get more shares to rank high. Ask your buyers to share your gig and experience with their social media followers. You need to do self-promotions on facebook, twitter, google plus, and Pinterest. These are my tips to rank your gig in google. I tried those things and got succeed. Always try to work very well for your customers. You need to get their feedbacks to rank for better positions.